A super sprint non competative triathlon with pool swim. 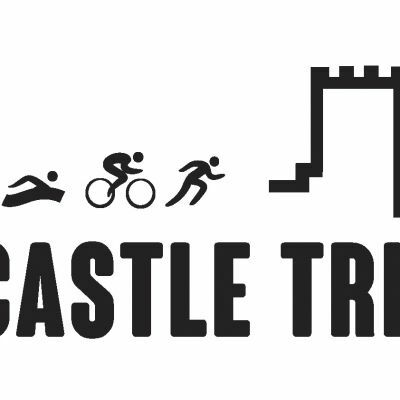 Ideal for first time triathletes or those wanting to explore whether the sport is for them. A 500m pool swim followed by a 20k bike over borders and bridges into Scotland and back into England. The 5.4k run includes another bridge crossing and a loop around Berwick's medieval ramparts.